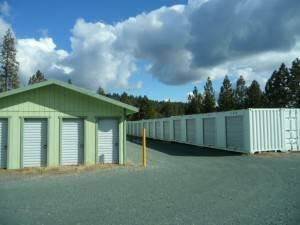 Terrific Self Storage facility w/ a high yearly gross. 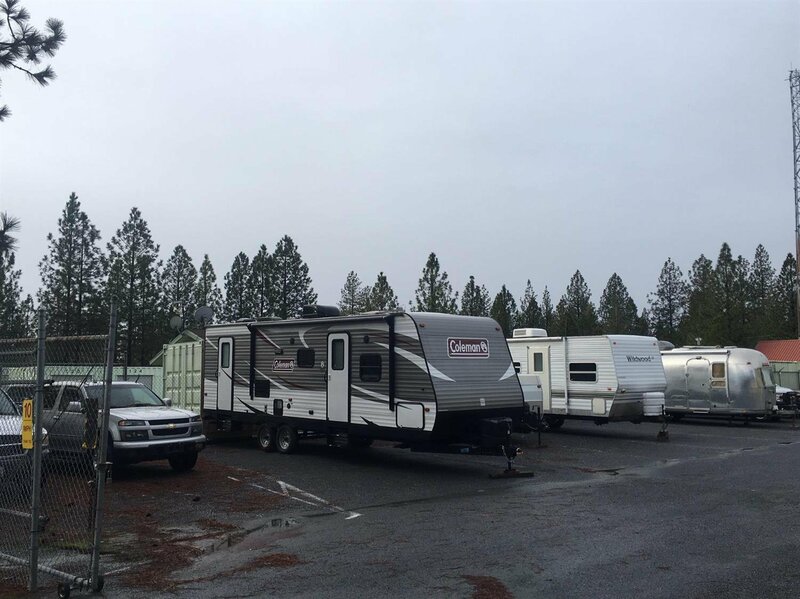 97% occupancy rate, 162 units on 1 acre w/ some vehicle/boat storage. 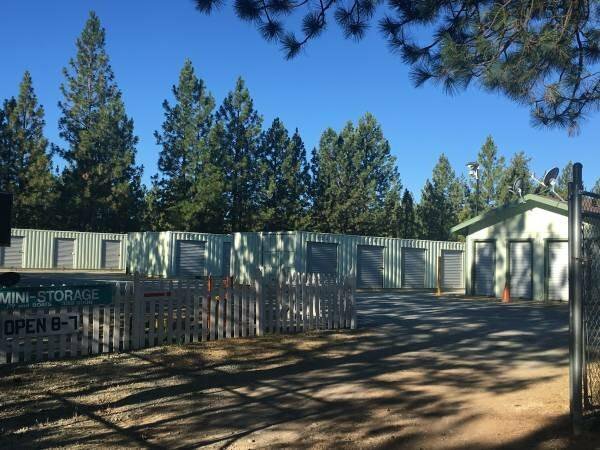 Fully fenced, video surveillance & an on-site manager. 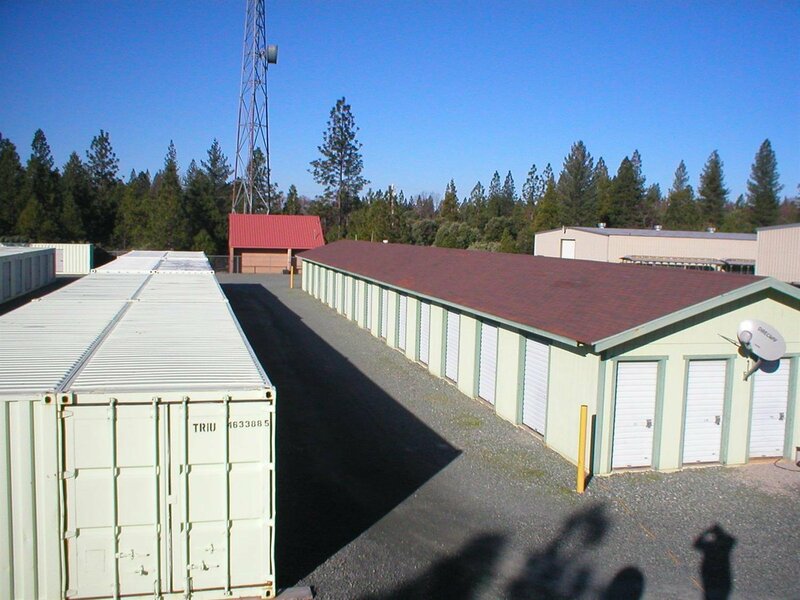 Additional contiguous properties include a large 15.27 acre parcel which may be used for expansion or to build a home for a great Owner Operator situation. Also for offer next door is an Industrial Park. Purchase them together or separately. 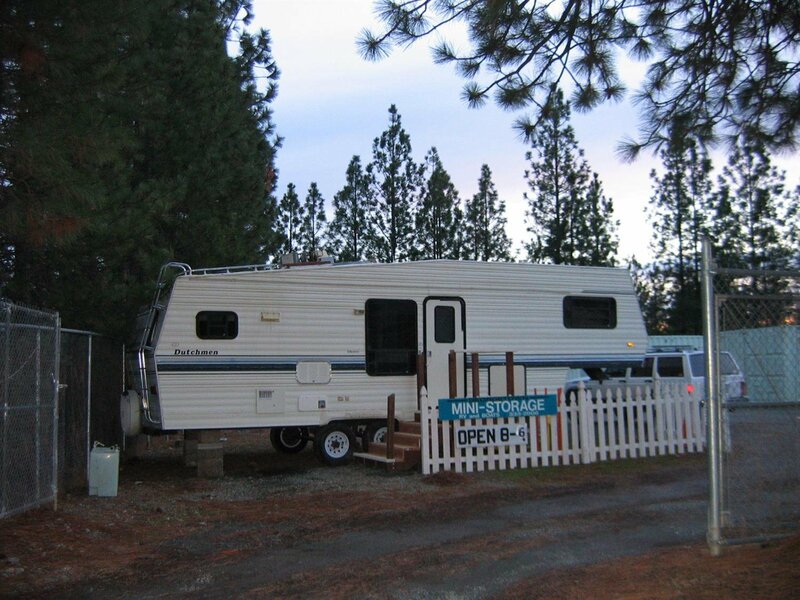 See MLS 19002955 and MLS 19002954.